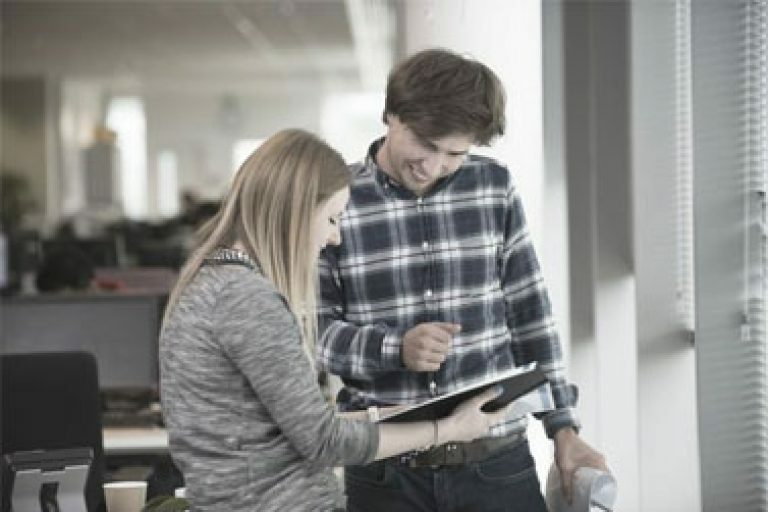 At Experian, we have been helping individuals to take control of their finances and empowering businesses and organisations to make smarter financial decisions. 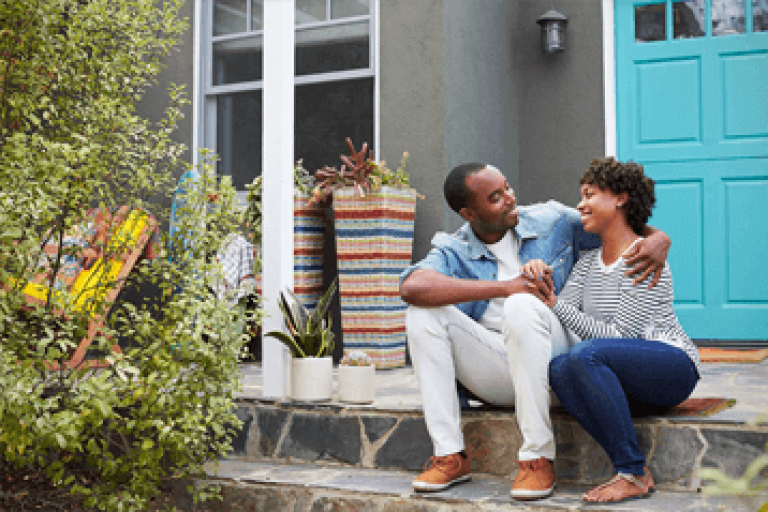 Through our data resources and analytical expertise, Experian provides one of the critical building blocks for growth in consumer economies around the world. We specialise in using data in powerful new ways that create opportunities for consumers, businesses and society as a whole. Our analytics solution helps across lifecycle by helping optimizing decisioning throughout the customer lifecycle. 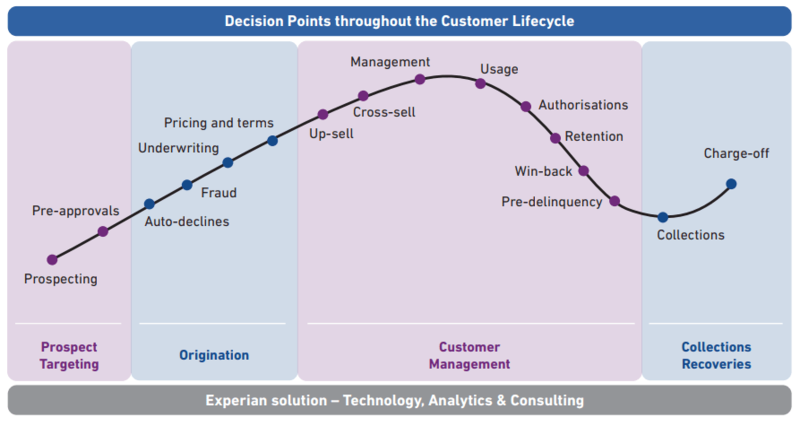 Decision Optimization throughout the customer lifecycle. Scorecards can be developed at both account or Customer level.